Cranberries are not a common fruit and even humans rarely eat them. Most humans, especially females, drink cranberry juice to treat urinary tract infections. It is important to understand that the clinical evidence for cranberry juice in treating urinary tract infections in humans remains debatable. Only a few studies show that cranberry juice can relieve symptoms of a mild UTI and there are just as many studies showing that cranberry juice does not have any effect on urinary tract infection in humans. Nevertheless, many dog owners give raw cranberries, cranberry juice, dried cranberries, or cranberry sauce to their dogs to treat UTI. The primary reason for which is to treat the problem using natural remedy and avoiding the use of synthetic antibiotics. Also, some pet owners think that giving cranberry to their pets is way cheaper than a visit to the vet. How do I know if my dog has urinary tract infection (UTI)? Taking the dog to the vet for a thorough checkup and some laboratory tests can help establish whether the displayed symptoms are due to urinary tract infection. Does cranberry work for UTI in dogs? While there has been an extensive evaluation of cranberry products in a variety of formulations over the years in the management of UTI, there is not enough concrete and/or reliable evidence that cranberry can be used to effectively treat UTIs in dogs. However, several in vitro and in vivo tests have shown that cranberry has been effective in the prevention of UTI in animals, but research evidence for a role in the prevention of UTI is limited. 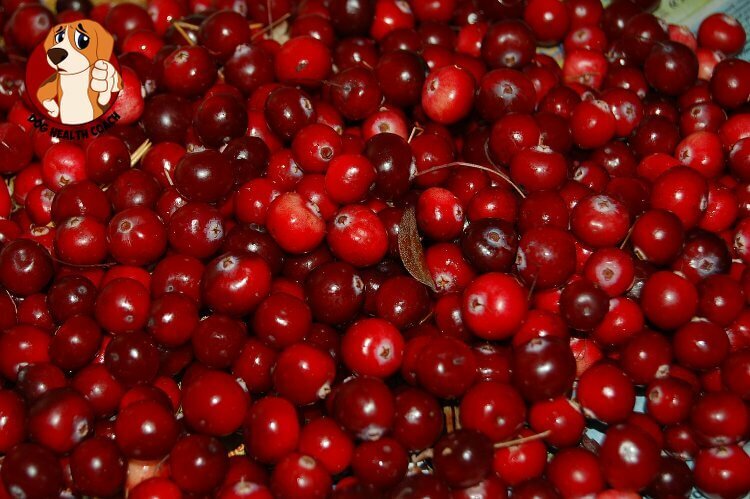 The current hypothesis suggests that cranberry works by inhibiting the adhesion of bacteria to the wall of the urinary tract, thus impairing colonization and infection. In general, the preventive efficacy of cranberry has been, however, variable. Considering the results of several studies, cranberry cannot be recommended as a treatment for urinary tract infections in dogs. There are various preparations of cranberry that pet owners can easily buy. However, these products have not been approved by the Food and Drug Administration (FDA) as safe and effective for any medical problem. Also, the long-term safety of herbal products remains unknown. While cranberry juice is a good source of vitamin C and fiber, sugar is normally added. This can be bad for dogs, especially those diagnosed with diabetes. Fresh cranberries are bitter and pet owners usually have trouble getting their dogs to consume it. How do veterinarians treat a UTI? Considering that there are various pathogenic microorganisms which cause UTI, your veterinarian needs to analyze a urine sample and have a urine culture. A urine culture is necessary so your vet will know exactly which antibiotic to prescribe or if one is really necessary. If the predisposing factors of UTI are kidney or bladder stones, your vet may also recommend a special diet to dissolve the stones. Also, make sure your pet has easy access to fresh clean water. If a round of antibiotics has been prescribed, make sure to follow through the entire course until all the antibiotics have been given. This will ensure that the bacterial population has been eliminated; it will also help prevent antibiotic resistance. Can I give my dog cranberries? Cranberries are not part of the dog’s regular diet and there is no good reason why you should feed them. Many veterinarians don’t recommend giving raw or dried cranberry fruit to all dog species because they have difficulty digesting them. Most berries are highly acidic and can cause stomach discomfort and even diarrhea in dogs. 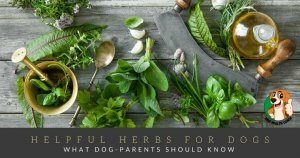 Many of the dried berries also have preservatives and additives, which have the potential to cause toxicity in the dog— so the best advice is to altogether avoid them. 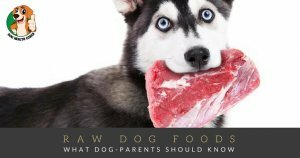 If you feel that your dog is lacking in a certain mineral or vitamin, take the pet to the vet and let him decide what the best course of action is. Any questions unanswered? Please share in the comments.